Just across the road from Church we have our Primary School. The school is a Catholic Voluntary Aided Co-educational Junior Infant and Nursery day school catering for children in the age range 3 to 11 years to a maximum of 315 full-time pupils plus 48 part-time nursery pupils. 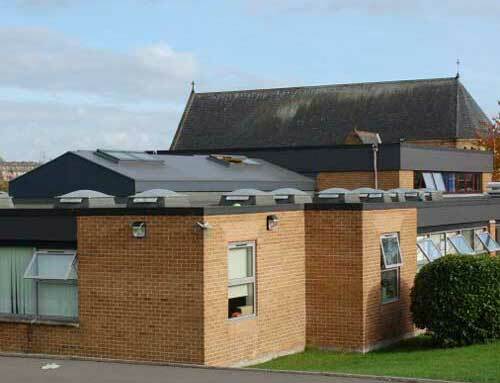 The School is funded by the Kirklees Local Education Authority (L.E.A.). 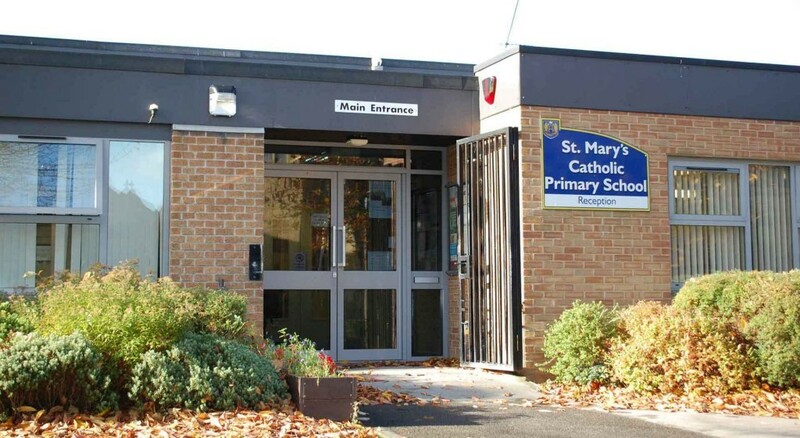 St. Mary’s School is a feeder school for St. John Fisher Catholic Voluntary Academy. Caring Christian values are central to the ethos of St Mary’s School where each child is treated as an individual with specific needs and talents. We endeavour to develop each child’s potential to the full, by offering them a wide range of educational experiences to help them develop spiritually, socially and morally as well as academically.